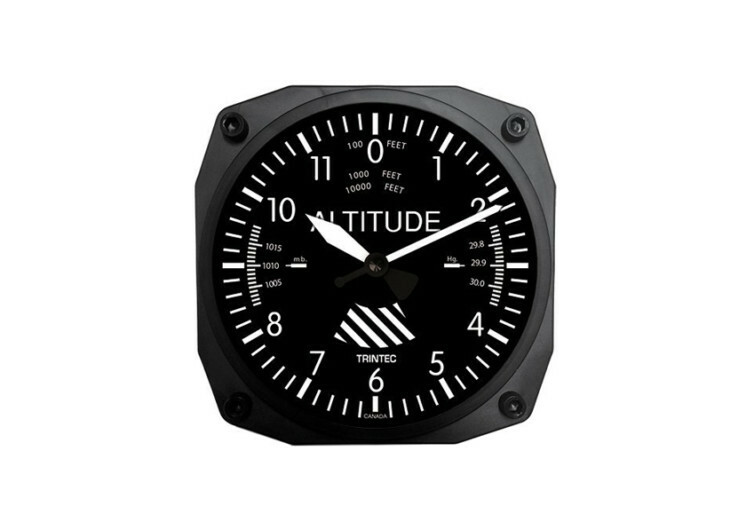 It doesn’t matter if you don’t own an aviation company or don’t have a den that closely resembles the dark corner of a hangar, the Trintec Altimeter Wall Clock will be a masterpiece on your wall wherever structure that is attached to. Made as elegant and robust as the machines from which it draws its inspiration from the Trintec is a thing of beauty to behold, a talking point if you may. 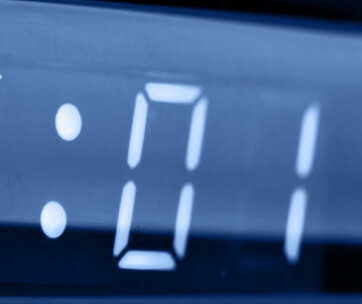 It may not have the price tag of a really expensive, top-of-the-line wall clock, but the Trintec can hold its own. It’s like getting a pilot’s altimeter and subjecting it to several bursts of an enlarging ray to reach its 7.6 x 6.9-inch dimensions while keeping its thickness relatively slim at less than 2 inches. The high-impact polystyrene case, finished in a matte black finish to give it that subtle textural elegance that one can readily see on the dashboard of a modern civilian aircraft. The glass lens, while not really of premium quality, projects an aura of sophistication a lot similar to pilots strutting the tarmac as they head to their planes with their pilot’s travel luggage in tow and the glint of the sun providing a sparkle in their bespectacled eyes. 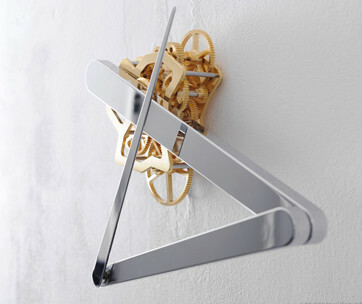 The quartz movement of this wall-mounted timepiece is enough to keep you well-abreast of time with its characteristic tick-tock motion like the sputtering engine of a propeller-driven airplane; primitive yet with a certain grace that no turbo-jet engine planes can ever match. Be ready with the AA alkaline battery, however as you won’t really expect to wind the Trintec to keep it running. 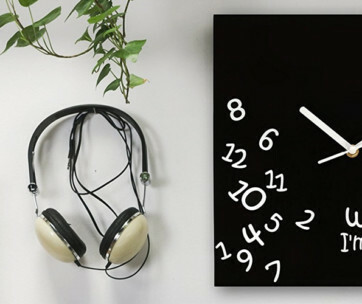 It’s really a small price to pay for something that gives you the chance to put one of aviation’s foremost instruments right on your very wall. Now all you need is the aviator’s glasses to match.